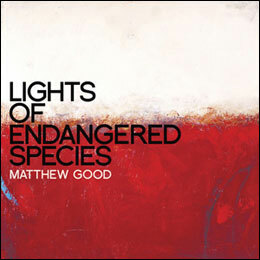 "Lights of Endangered Species" is the title of Matthew Good's final album with Universal. The release date was May 31st, 2011. The album title "Cold Harbor" was originally embedded in several of the MP3s encoded by Matthew himself. Towards the end of February 2010 and early March 2010, Matthew began preparations for a new section of his website. 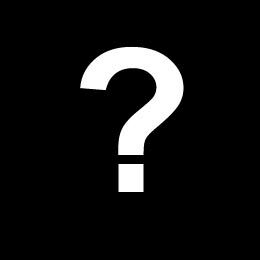 The planned paid membership (M+) would provide access to audioblogs, proposed soundcheck parties, videos, and possibly demos. Although not initially planned, a limited edition vinyl of the album will be made available at release. Order: Lights Of Endangered Species (LP) on Amazon Canada or through Amazon USA . A detailed timeline during the recording of the album is available in the Cold Harbor Album Demos section. Lyrics for the demos are also available in that same section. Seven weeks of recording began on October 2010 at Vogville studios with Warne Livesey as producer. Mixing began on November 29th that same year. 4. What If I Can't See The Stars Mildred? There are no sampled drums in this record. Everything was recorded live - all the horns, woodwinds, strings. All of the piano was played by Matthew Good on a 100 year old upright. Brenda Fedoruk played flute throughout the album. Stuart Cameron played the lap steel. Darlin' was an iTunes bonus track.